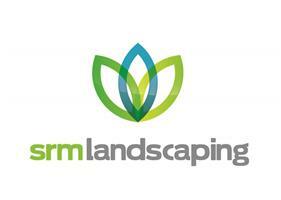 SRM Landscaping - Driveways/Patios/Paths, Landscaper based in Melton, Suffolk. We are a local business based in Melton (near Woodbridge) providing a wide range of landscaping services throughout Suffolk and North Essex. Established for over 15 years we cover all aspects of landscaping ranging from repair and maintenance to a complete design and installation service. We are also members of the Association of professional landscapers (APL) and have been accredited with the government endorsed Trustmark.